If you have finally decided to start up that company that has been running around in your head. If you have no idea how to start, in this article, I will share a business startup guide based on light entrepreneurship methodologies. The objective of this article is to present you a step-by-step process of business startup guide. By following this steps, you can develop business projects applying principles of lean startup, design thinking, business model generation canvas, customer development and other methodologies the new wave of entrepreneurship. Before entering into details, it is important to “get” from our head some ideas that for years have plagued entrepreneurs. And that in many cases become obstacles when starting a company. Traditional entrepreneurship methodologies are focused on product development. That is, investing a lot of time in planning in order to anticipate every detail. Create perfect products that will surely be a success in the market. 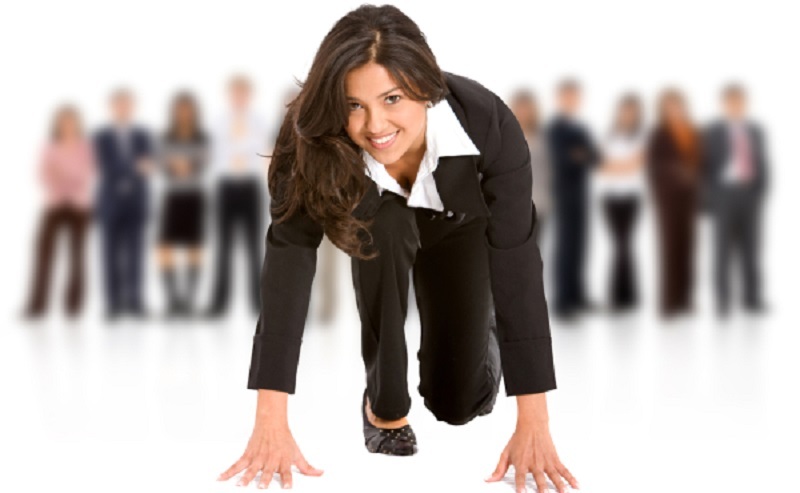 On the other hand, the light entrepreneurship methodologies focus on client development. These are based on the philosophy of ” Fail fast, fail soon … but above all, fail cheap. ” The product ceases to be the center of everything and becomes just one more element of the business model. Creating a good business plan is not the same as creating a good business. Traditional entrepreneurship guides and some business creation experts see business plans as a magic tool that guarantees Business success. Modern times are extremely dynamic and changing. So it is very difficult to produce a document that shows in detail what will happen to your business in the next 3 or 5 years. In addition, business plans are too rigid. When an entrepreneur starts your business, you do not have all the answers. The entrepreneur is really looking for a business model. 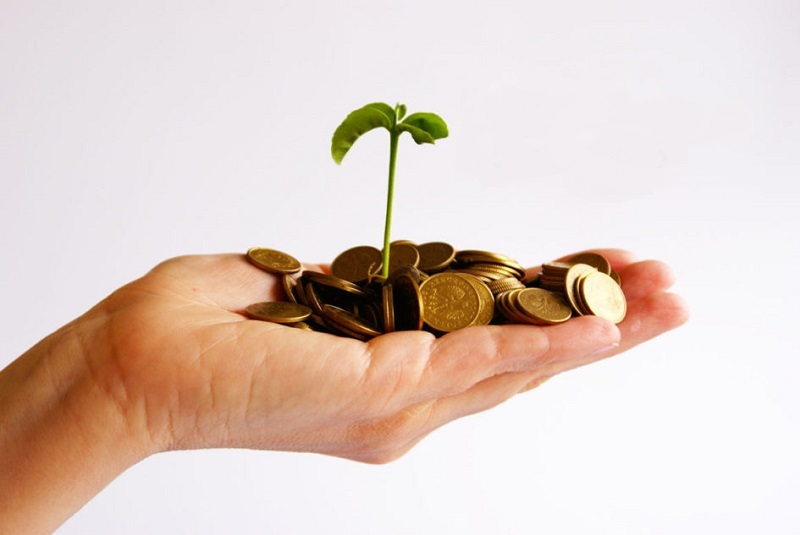 If at the moment the main obstacle to starting your company is the lack of money. It means that you really do not know what you are going to do. The only excuse yourself in the lack of resources to continue postponing your venture. Many will not agree with me, but so it is. Previously entrepreneurs detailed in their business plan everything they needed to start their company. The light entrepreneurship methodologies change the focus and aim to focus more on the search for customers than on the search for money. No money is needed to start. You need money is to grow faster. All right. 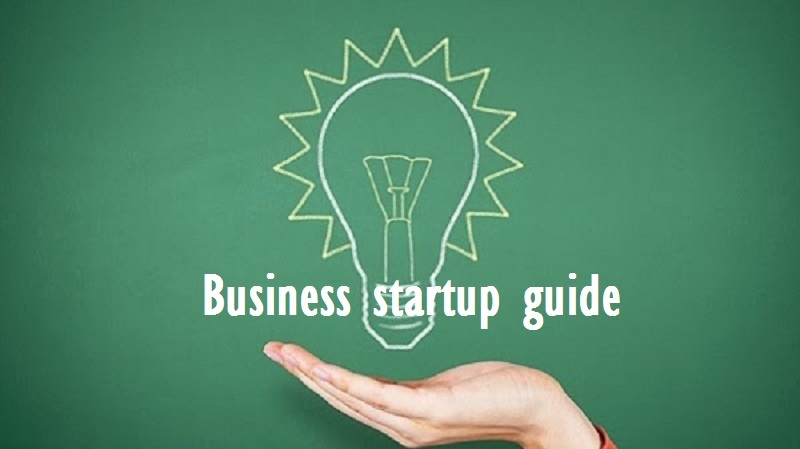 With this Business startup guide, I hope you found it interesting.